Living Area: 2294 Square Ft. Lot Size: 8973 Square Ft.
NEW LOW PRICE!!!!!!! !Back on the market! 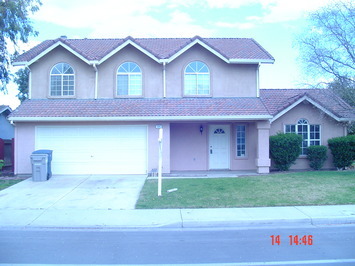 Nice 4 bd, 2.5 bath on a corner lot. Pergo floors and tile throughout. Come and see this one!